La Bottega by Peppe Pizza, located in a strategic location in the Industrial Estate in Byron Bay at 1/7 Grevillea Street, opened its doors in 2017. 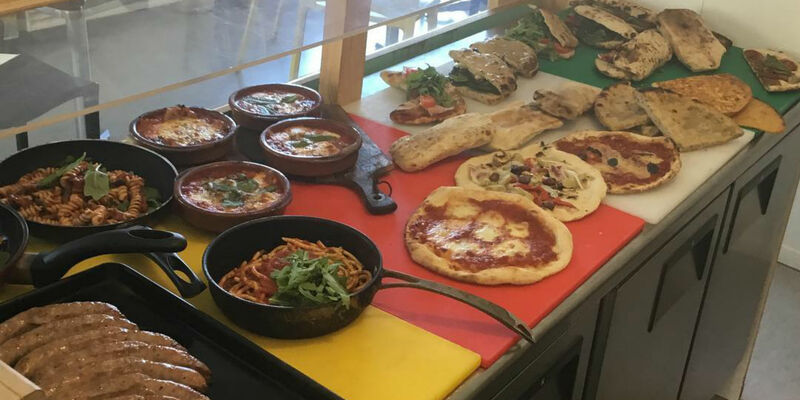 You can order and buy the famous and best pizza in Byron Bay and also take away so many other Italian special dishes prepared every day by Peppe´s skillful hands. La Bottega serves as the Head Quarter of Peppe Pizza Byron Bay with the best catering service in Byron Bay. In La Bottega's kitchen, Peppe prepares the traditional Italian pizza dough you can enjoy at your catering, pizza party or special event. 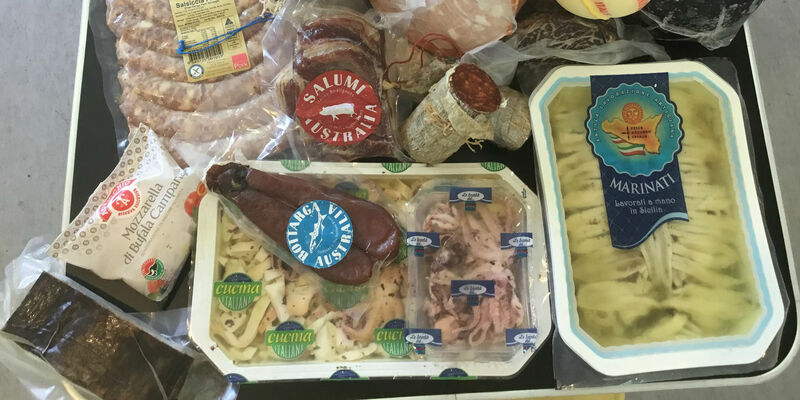 La Bottega by Peppe Pizza is the best place in town to get your Italian Deli, and all the traditional Italian ingredients for your dishes. 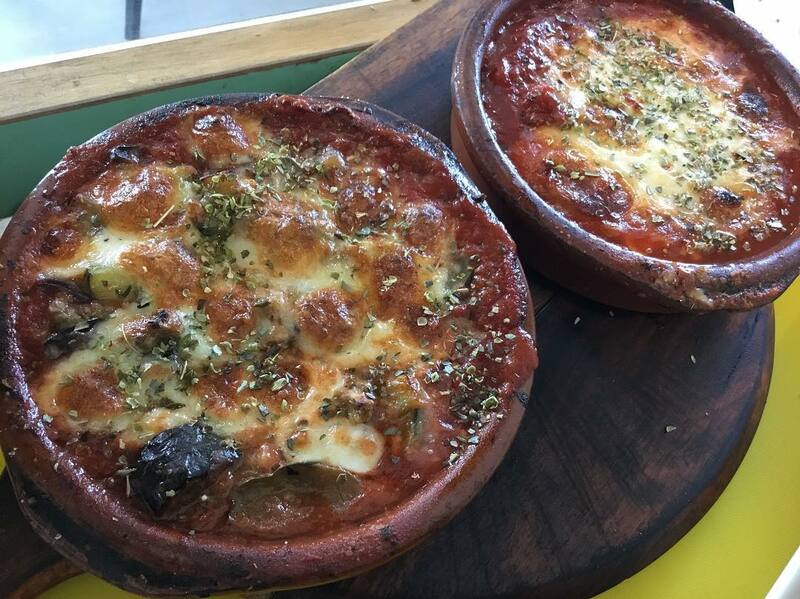 La Bottega by Peppe Pizza opened its doors in 2017 following Peppe´s dream of having a ¨bottega¨ (small food shop) offering the best Italian ingredients and dishes in Byron Bay. 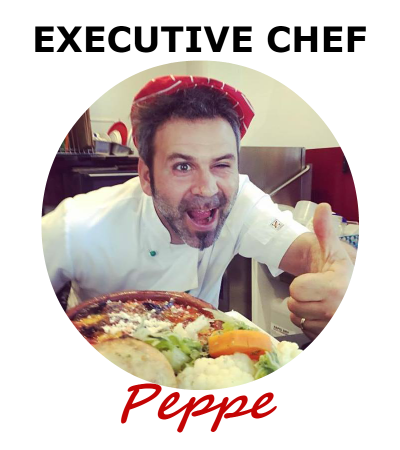 Peppe felt the need to share his extensive knowledge and cooking experience not only during special dates with his Peppe Pizza PopUp and Catering Service but also in a fixed kitchen through classic Italian dishes. After many years as head and owner of Peppe Pizza Byron Bay and a great experience in catering for parties, weddings and birthdays, Peppe's dream became true. Two of the main characteristics of Italian dishes are the simplicity and the Mediterranean flavors a simple dish can combine. Italian dishes are an explosion of flavor. 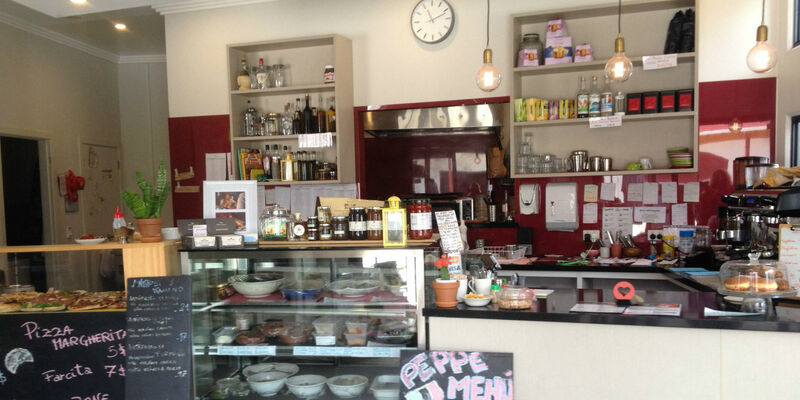 At La Bottega by Peppe Pizza you can Order and Take Away Italian dishes and the best Pizza in town. 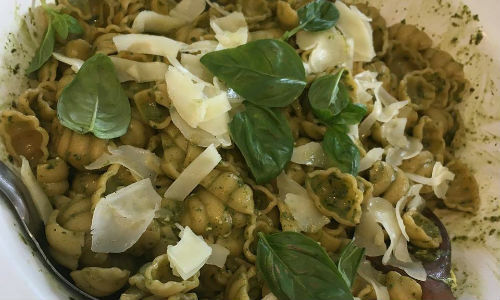 Daily fresh pasta dishes with the best local ingredients, Italian cheese and sausages and so many other classic Italian deli in Byron Bay. You can enjoy in your kitchen the best recipes and the best Italian dishes in town cooked by the Chef and Pizzamaker Peppe himself. 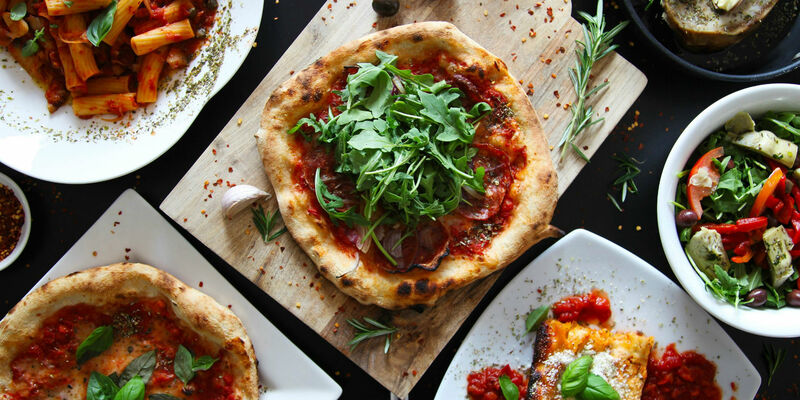 If you are looking for classic Italian ingredienst such as fresh mozzarella, pickled veggies, salumi and the best Naples style Pizza then La Bottega by Peppe Pizza is the answer. 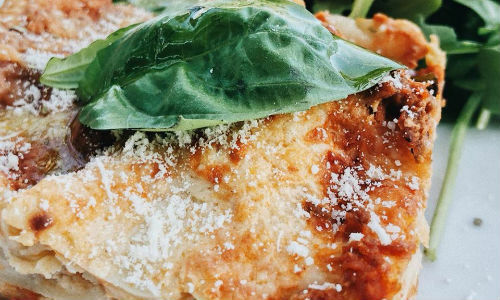 Simply order and take away one of the best culinary experiences in Byron Bay with classic Italian dishes and delicious Tiramisu in Byron Bay. 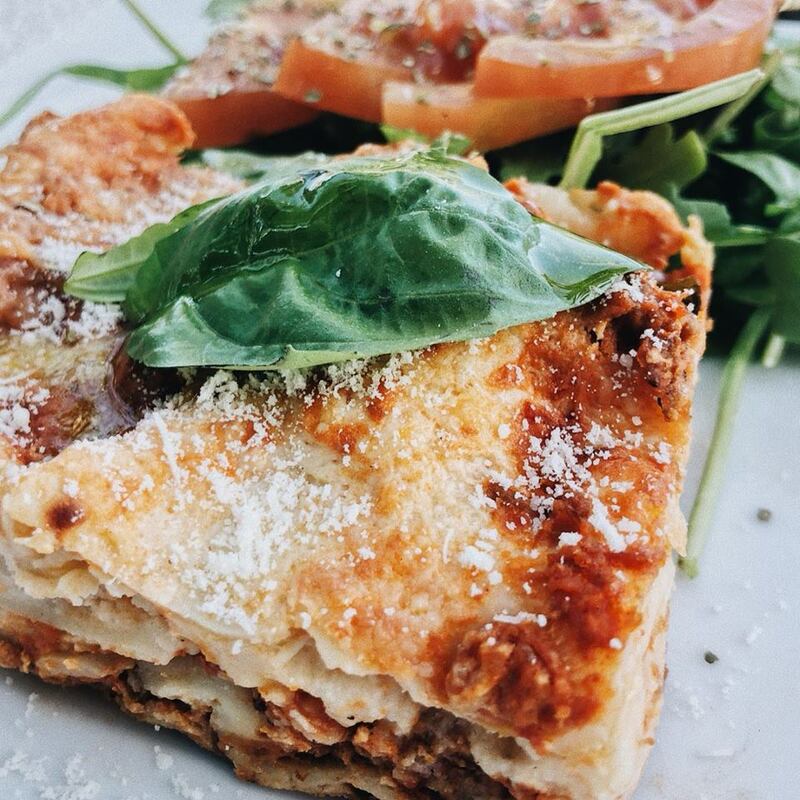 Traditional or Vegetarian option of the well known Lasagna cooked following old Italian traditions and style. Vegetarian Italian dish. 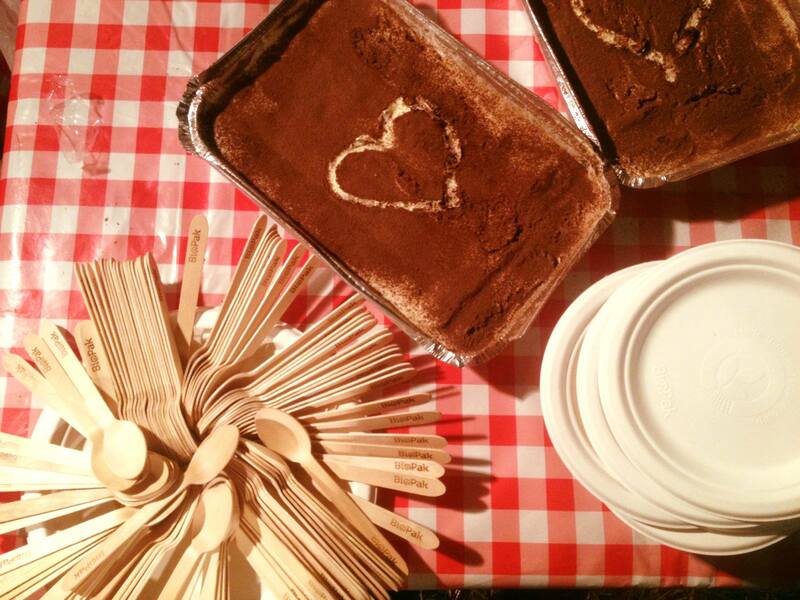 It is one of the classic Italian dishes with secret family recipes. Peppe makes his special parmi everyday!